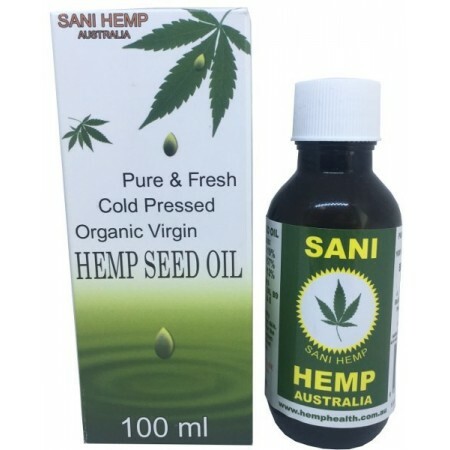 This organic, virgin Hemp Seed Oil has many topical benefits as a natural moisturiser and massage oil. Give your skin some love with an oil exploding in beneficial vitamins and nutrients. 100ml and 200ml sizes available. Recyclable and reusable packaging, which creates less trash. Using natural products is better for your health, your family and the environment. Cold-pressed to retain oil's natural vitamins and nutrients. Great for the skin as a moisturiser, and for the circulatory system as a massage oil. Rub into the skin to replenish its vital omega fatty acids and vitamins. 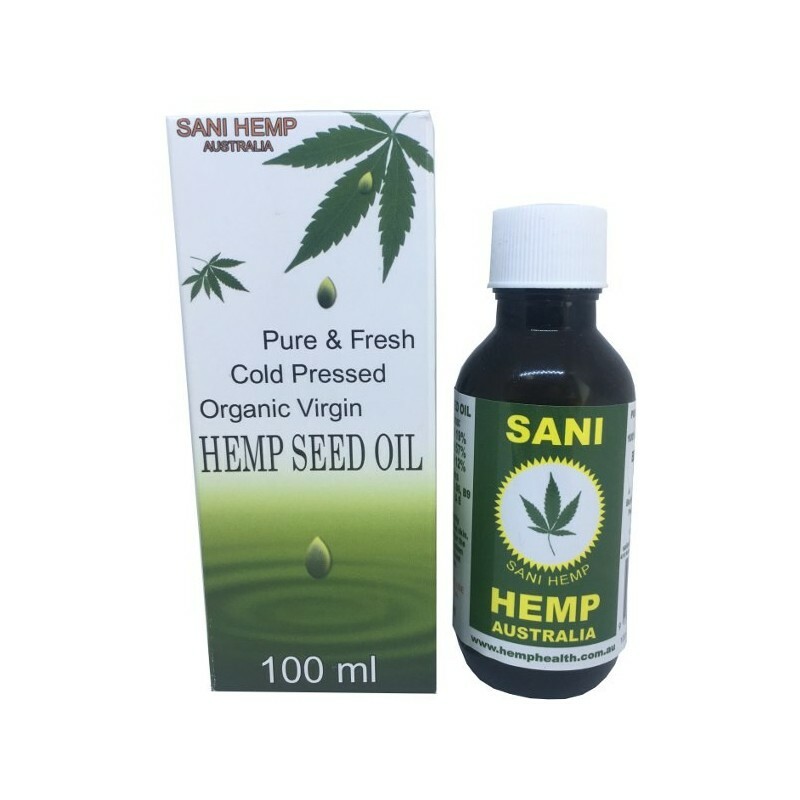 Hemp seed Oil is absorbed quickly through the skin. Contains many beneficial goodies: omega 3, 6 and 9, vitamins A, B1, B2, B3, B6, B9, B12, C, D and E, iron, calcium, copper, iodine, magnesium, manganese, phosphorus, potassium, zinc, chlorophyll and fibre. Do not heat this oil. Browse our other balms, serums and oils.